Ma Huateng is the CEO of technology giant ‘Tencent’ and one of the most successful Chinese entrepreneurs in the world. 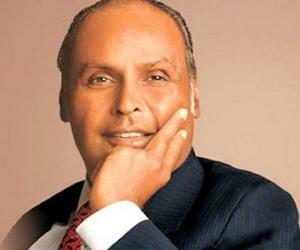 Check out this biography to know about his family, personal life, career, and achievements. Ma Huateng is a Chinese business magnate, engineer, investor, philanthropist, and entrepreneur, best known as one of the founders and the CEO of one of Asia’s most valuable companies, ‘Tencent.’ ‘Tencent’ also happens to be one of the biggest internet and technology companies in the world and the biggest gaming and entertainment conglomerate, too. Ma was born in Dongfang County and raised in Shenzhen, where he moved due to his father’s job. He graduated with a BS in computer science from ‘Shenzhen University’ and worked at a few telecommunications companies. Also known as “Pony Ma,” he laid the foundation of ‘Tencent’ in 1998, teaming up with four of his classmates from college. In 1999, ‘Tencent’ launched ‘OICQ,’ an instant-messaging service, which was the company’s first stepping stone to success. Within a decade, as the internet explosion took over the world, ‘Tencent’ grew and expanded its operations in different sections, such as gaming, online payments, e-commerce, media and entertainment, and digital advertisements. More recently, Ma has been named one of ‘Time’s ‘100 Most Influential People in the World’ thrice. 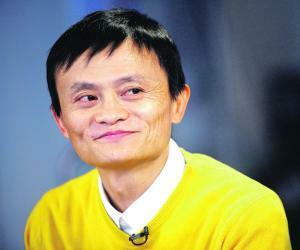 Currently, he is the richest man in China and the 14th-richest man in the world. 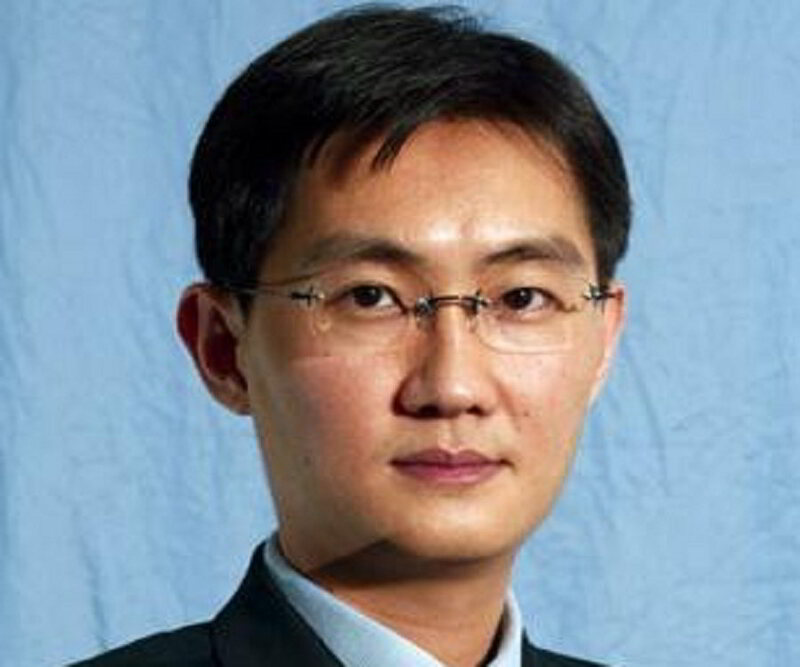 Ma Huateng was born in Badagang, Guangdong (now Dongfang City), China, on October 29, 1971, into a humble household. His father, Ma Chenshu, moved to Shenzhen to work as a port manager when Huateng was quite young. Ma completed his remaining schooling from there and found a keen interest in computer technologies. Ma enrolled at ‘Shenzhen University’ in 1989. He studied computer science and graduated with a BS degree in 1993. Following his college graduation, Ma started working at a telecommunications company named ‘China Motion Telecom Development’ (CMTD). ‘CMTD’ was engaged in the supply of communication services and products, and Ma’s job in the company was the development of software for pagers. Since he was earning less than $200 a month, Ma left the company later and worked at the R&D department of another internet and telecommunications company for a while. Simultaneously, he also kept toying with the idea of starting his own company and got in touch with four of his college classmates to make his business dreams come true. 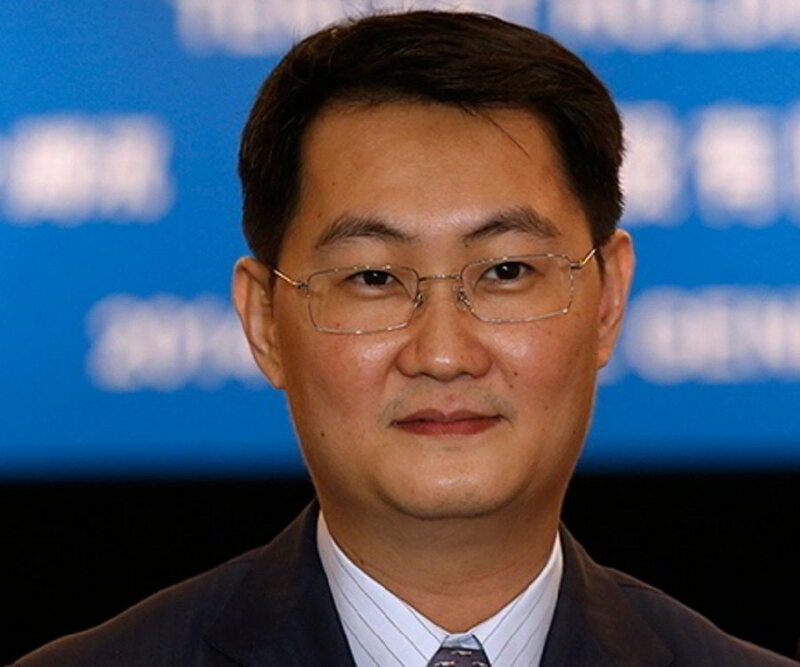 By 1998, Ma Huateng joined four of his friends and laid the foundation of the company ‘Tencent,’ the initial funding for which came via venture capitalists. When he thought about launching the first product, Ma recalled attending an event where ‘ICQ,’ the world’s first instant-messaging service, was being launched. The idea got stuck in Ma’s head, and he thought of launching something similar for the Chinese market. In February 1999, Ma officially unveiled ‘OICQ,’ an instant-messaging service. Shortly after its launch, ‘OICQ’ faced a lawsuit from ‘ICQ.’ Thus, it was renamed ‘QQ.’ However, the company was initially not as successful as Ma thought it would be. It registered practically no profit in its first 3 years. Despite the company not performing as good (because ‘OICQ’ was offered free of charge), the product was an immediate hit with the Chinese people. Experiencing a substantial growth, the company looked for more investors to bear their operational costs. ‘Tencent’ had already sunk its teeth in the Chinese telecommunications market, but in order to show profit and to avoid takeovers by bigger companies, the company expanded its operations. ‘QQ.Com,’ the company’s own portal, was launched in 2003. This was regarded as ‘Tencent’s official foray into the online gaming market. Within a year, ‘Tencent’s success shot up rapidly. It became the largest instant-messaging service provider by 2004, with a 74% stake in the Chinese market. The share market of Hong Kong listed ‘Tencent.’ Soon, the company raised $200 million, making Ma one of the richest Chinese businessmen. In 2004, Ma’s sharp marketing brain invented many fresh ideas related to online gaming, such as selling virtual goods to support online gaming. It strengthened the company’s influence. Around the same time, Ma thought of venturing into the e-commerce zone, another fast-growing and highly lucrative field. In 2005, Ma launched ‘Paipai.com,’ a direct competitor to China’s biggest e-commerce platform, ‘Alibaba.com.’ By then, ‘Tencent’ had become a massive force to reckon with, in the field of internet gaming, e-commerce, media, entertainment, and instant messaging. In 2011, ‘Tencent’ had another major breakthrough when the company launched another instant-messaging app, ‘Weixin,’ known in English as ‘WeChat.’ For the development of the app, ‘Tencent’ took the same route as Bill Gates had taken for ‘Microsoft.’ The company created two teams to work on the product simultaneously. Over time, ‘WeChat’ became the most popular instant-messaging service in the world. Most of the credit of its success goes to its easy interface and the inclusion of paid and unpaid emoticons and ringtones. The biggest chunk of Ma’s profit came from online video games, which had become a major market in the 2010s, as internet access had become easier by then. ‘Tencent Games,’ a ‘Tencent’ division, works toward the development of video games under ‘Tencent Interactive Entertainment.’ Founded in 2003, ‘Tencent Games’ became the biggest video-game company in the world by 2018. Other ventures of ‘Tencent’ include ‘Tenpay’ and ‘Tencent Pictures.’ While the former is an online-payment system, the latter is a film-production company. In 2014, ‘Tencent’ also collaborated with many major music-production companies such as ‘Sony’ and ‘Warner Music Group’ for in-China distribution contracts. 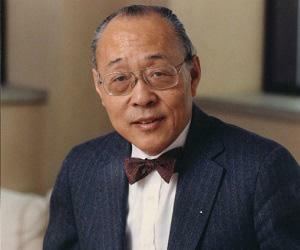 ‘Time’ has honored Ma Huateng several times. 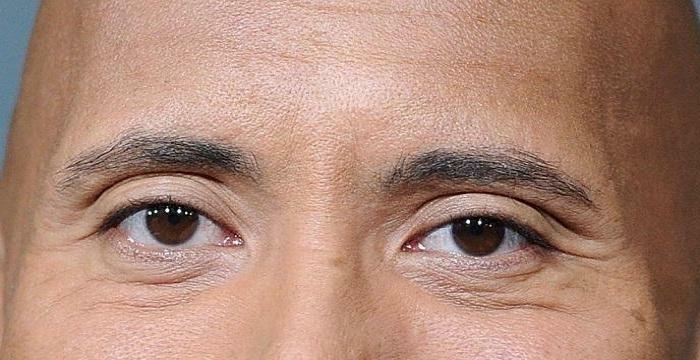 He was featured on their list of the most influential people in the world in 2007, 2014, and 2018. In 2015, ‘Forbes’ featured him on their list of the most powerful people in the world. ‘Fortune’ has included him on their list of the top businessmen of the world in 2017. In 2018, ‘CEOWORLD Magazine’ honored him with a place on their list of the ‘Most Powerful People in the World.’ He has often been compared with Warren Buffett, one of the most successful investors in the world. With a net worth of about $51.1 billion, as of March 2018, Ma is the richest man in China and 14th-richest man in the world. In November 2017, he became the first Chinese businessman to be featured on ‘Forbes’s list of the top 10 richest men in the world. Ma Huateng is married to Wang Dan-ting and has a daughter named Ma Manlin. Ma leads an extremely simple personal life and does not like to interact with the media. He has often being compared with Chinese businessman Jack Ma, but as opposed to the extroverted Jack, Ma Huateng is media-shy. Ma Huateng is also called “Ma Pony” by his peers, as his Chinese name translates to “horse” in English. Ma also runs a charitable foundation that he has established on his own. In 2016, he transferred $2 billion to his charity. As the Chinese government is a strong advocate of internet censorship, Ma’s success on the internet has often been questioned. However, Ma has clarified that he has a positive outlook toward internet scrutiny, which is essential in terms of information security.